New York, known for both its most famous city and the natural beauty of its upstate region, is home to a wide range of industries and cultural attractions. With this great diversity comes both opportunity and competition for anyone looking to run a business or organization in the state. When looking to create an effective web design, New York area businesses and individuals needs designers and developers who can help your website cut through the clutter and reach your target audiences. Effective web design includes many elements, but one of the most important for current businesses is to incorporate responsive web design. New York businesses looking to capture local customers need mobile sites that look and function as well, if not better, than their traditional websites and this is what responsive design focuses on. 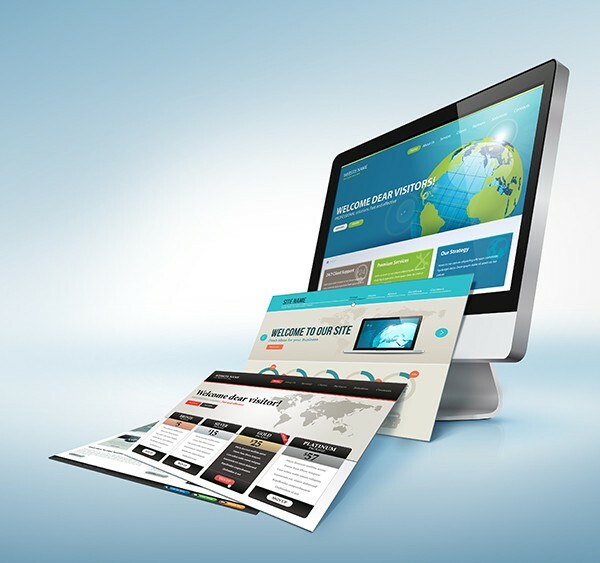 At Web Design Corp we specialize in responsive design techniques to ensure our clients can reach customers and get the benefits of being mobile-friendly. Faster Page Loading: Responsive design focuses on optimizing your site to ensure a mobile version can load just as quickly as a traditional site. Improved Search Rankings: With more people accessing the internet via their phones, Google is now using mobile sites to determine search engine results rankings as opposed to traditional websites. Improving your mobile site can go a long way to increasing your page ranking. Optimized User Experience: Page loading speed is a major part of improved user experience but there are other factors we also focus on in our website design. New York clients can count on us to ensure better navigation, well rendered graphics, optimized text and other important factors that will make your customers love using your site. Why choose a local team for web design? New York area clients have a wealth of choices in all the services they choose, and with our growing global economy, it is possible to hire a design team from nearly anywhere. However, when you choose a team based near you, you get a host of advantages including expert knowledge of what it takes to reach customers in your area. Additionally, a local company like Web Design Corp is invested in the health of our community and we take special care and pride in each website we help to develop. We are well-versed in what it takes to reach your customer base via proven techniques for local SEO and optimized design. 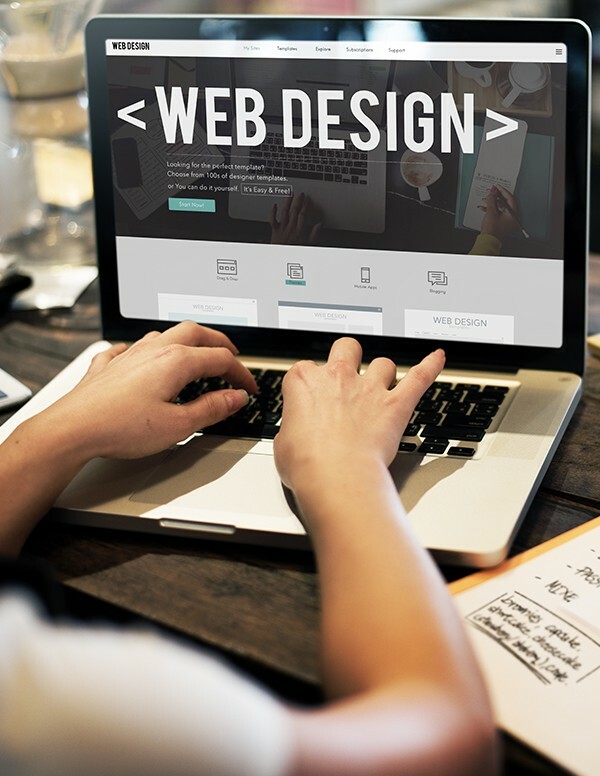 When you need a local web developer in New York, you need the expertise of Web Design Corp – a trusted name in design and development for the New York area. For more information and a free quote call (647) 699-5775.